When Rock Band 4 was announced, one of the selling points was backwards compatibility, and lots of it- all of your old Rock Band instruments and hardware would work with the new game. All of your pre-purchased DLC tracks for Rock Band would work with Rock Band 4. On the PS4 front, there have been some issues with that last part. 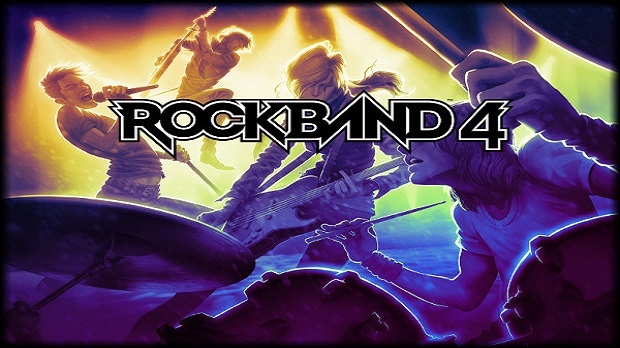 European users have been unable to access quite a few Rock Band 4 DLC tracks on the PSN Store, despite the fact that those same tracks have been available on Xbox Live, as well as on PSN and Xbox Live elsewhere in the world. It has been frustrating for many PS4 owners- and it’s not going to change until December. In a post on the European PlayStation Blog, Harmonix has said it is working with Sony Computer Entertainment Europe, which runs the European PlayStation Store, to get the tracks live. “First off, thanks for sticking with us as we work through post-launch to address the issues you are reporting,” product manager Eric Pope said. “We acknowledge that things haven’t been perfect. But I assure you we do care, very deeply, we are always listening, and we’re working through resolving everything. That said, a fix will be here by December for sure. “SCEE is already well underway with the process and targeting early December for release for the content to be updated in the Store,” he said. So, PS4 Rock Band owners in Europe- it’s not too long now, just about a month more. Hold on tight.